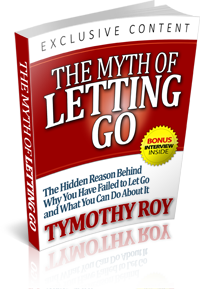 This short ebook is easy to read and will help you grow your awareness around what it really means to let go… Effortlessly! START HERE! Learn what theDeep Issue Massage Method is and how it helps eliminate undesirable emotions by spending up to 30 minutes on the phone with Tymothy. Psoriasis: The Itch that Can’t Be Scratched!